THE GRAND REGENT, Coimbatore is a business class hotel with four star facilities operating from Avinashi Road, the most happening road of Coimbatore city. THE GRAND REGENT is a property spread over two acres of land on Avinashi Road which is very easily accessible from city center, railway station, airport and Codissia Trade Center etc. THE GRAND REGENT is a trendsetter among modern hotels in Coimbatore. The speciality of THE GRAND REGENT is when other hotels in the city are offering rooms. Computer on Request, Conference Hall, Room Service, Internet/Wi-Fi, Coffee Shop/Cafe, Complimentary Newspapers in Lobby, Restaurant, Currency Exchange, Gardens, Health Club. Cable/Satellite TV, Internet Access, Slippers, Bathtub Only, H/C Water, Air Conditioning Room, Bathrobes, Shower Caps, DVD Player, Attached Bathroom. ATM/Banking, Banquet Facilities, Breakfast Services, Business Facilities, Coffee Shop/Cafe, Conference Hall, Doctor on Call, Laundry Facilities, Restaurant, Room Service, Bar. 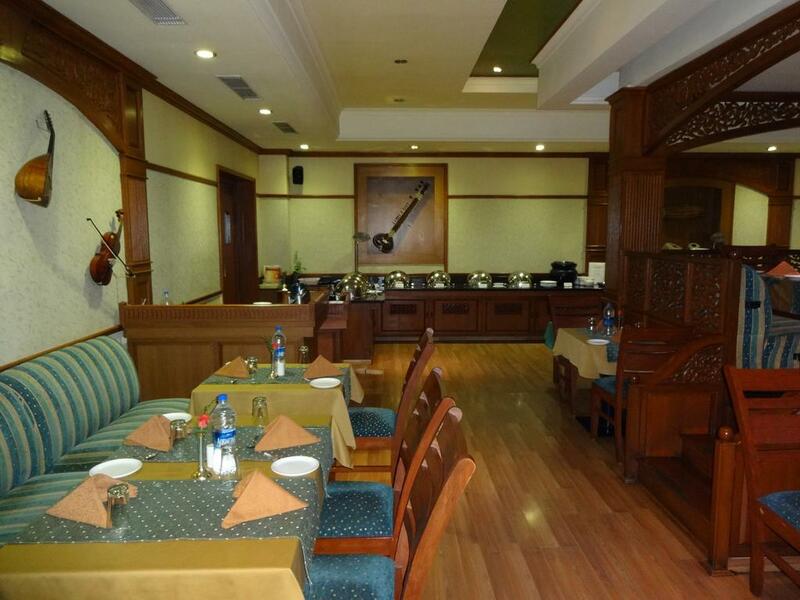 User reviews for "The Grand Regent Hotel Coimbatore"